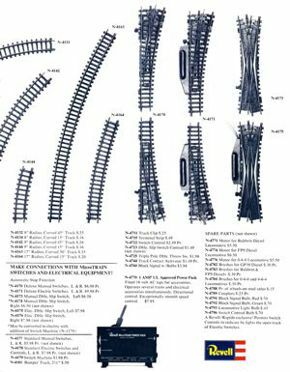 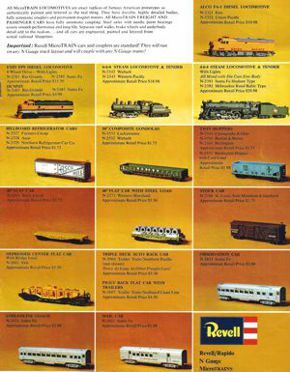 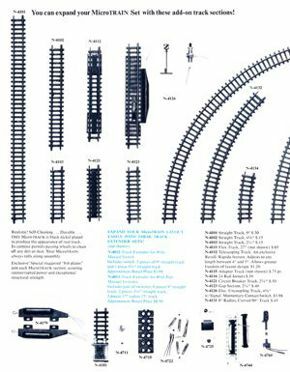 Revell's 1968 N Gauge trains catalog was an exercise in deception. 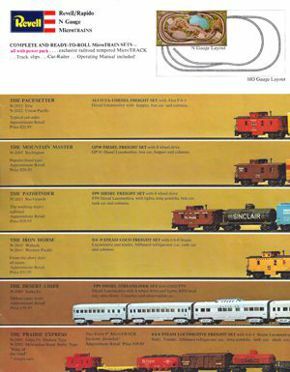 Nearly all of the trains shown are HO Scale—even the cover shot! 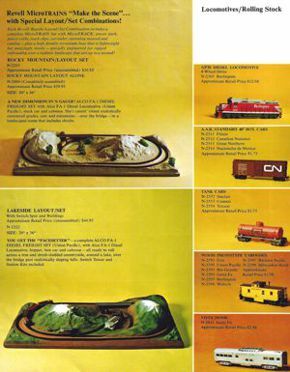 Compare these pseudo-products with what Arnold was actually making at the time. 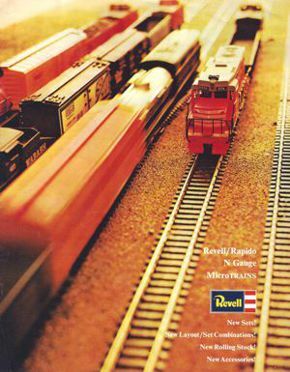 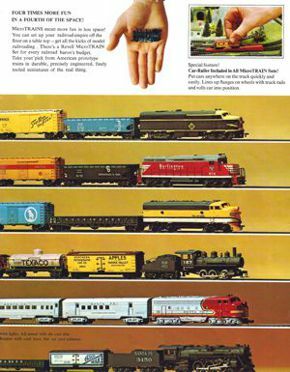 The Revell/Rapido line was called MicroTRAINS (not to be confused with Micro-Trains, a venerable product line once made by—and, later, the business descendant of—Kadee Quality Products, one of the earliest domestic N Scale manufacturers), and their track was called MicroTRACK (not to be confused with Micro-Trains' Z Scale Micro-Track). 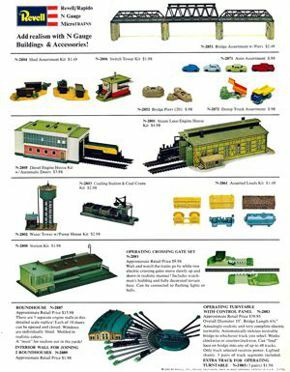 Catalog pages link to larger images.